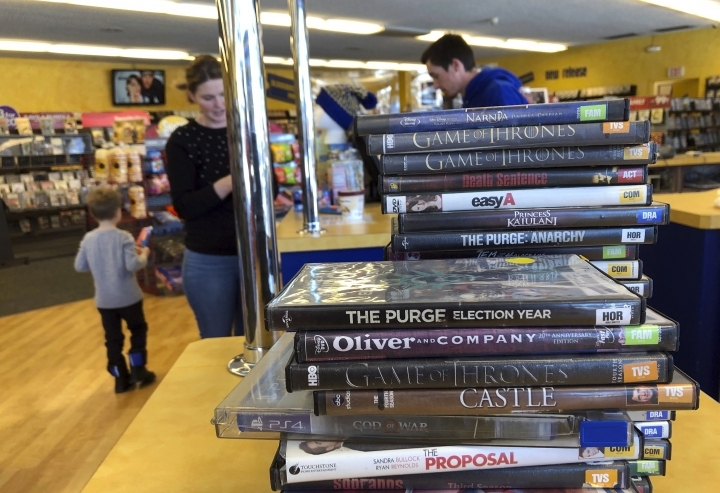 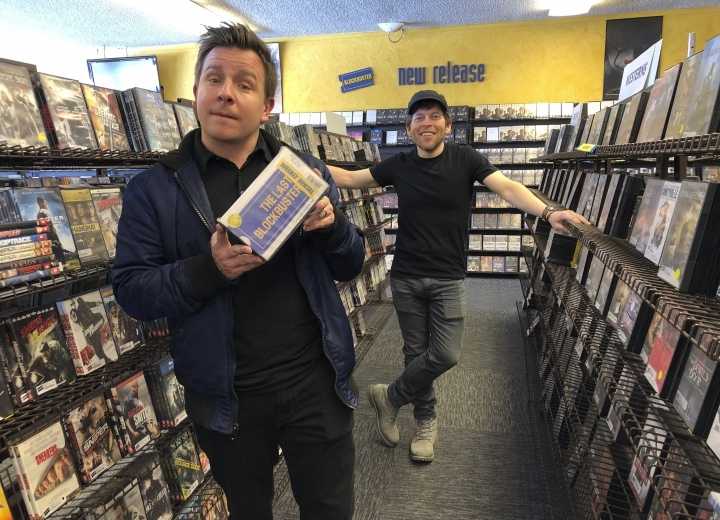 BEND, Ore. — A Blockbuster Video in Oregon is the last one on the planet after the only other Blockbuster video rental shop, in Australia, announced it is closing on March 31. 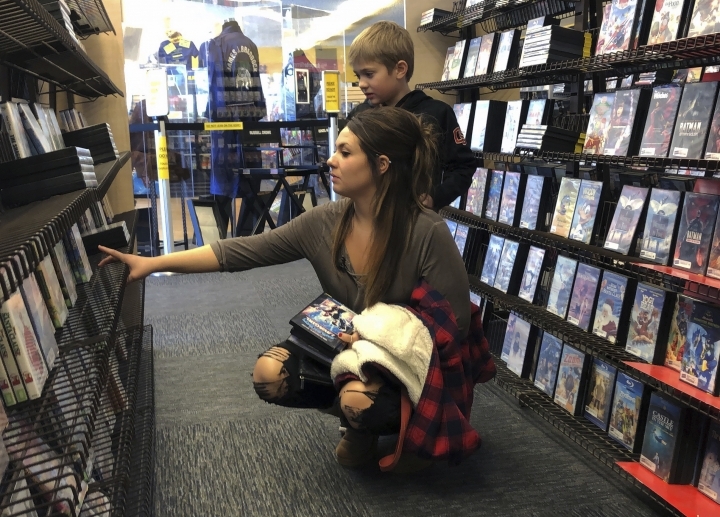 Employees of the dated franchise in Bend say running the store has its challenges. 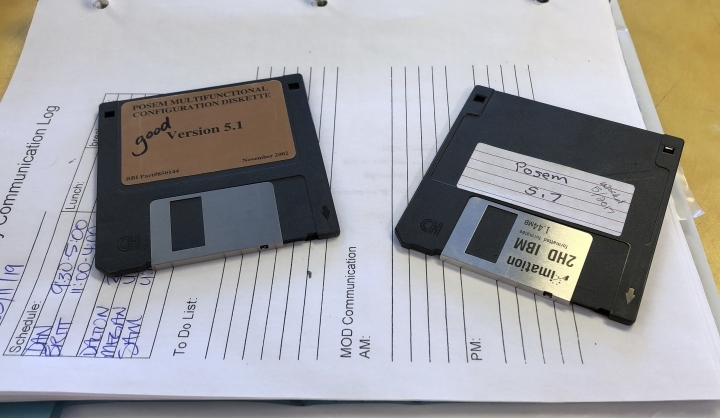 The computers must be rebooted using floppy disks. 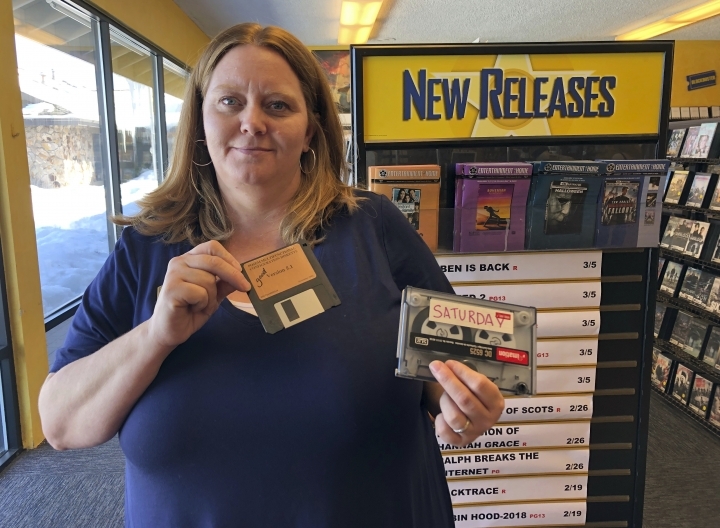 Workers write membership cards by hand because the dot-matrix printer broke. 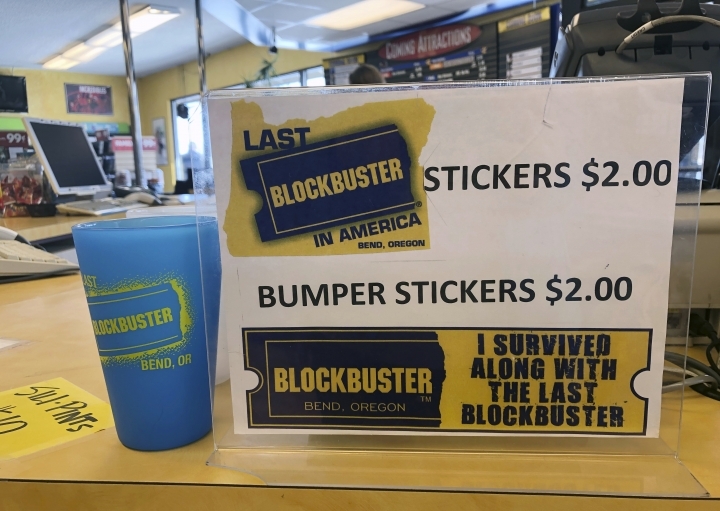 And business transactions are backed up on a reel-to-reel tape that can't be replaced because Radio Shack went out of business. 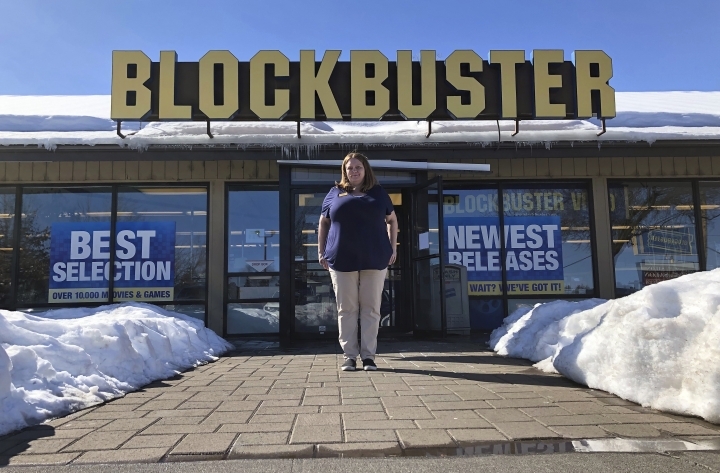 But the store is now booming with business from longtime locals as well as tourists from as far away as Taiwan who come to snap selfies and buy souvenirs. 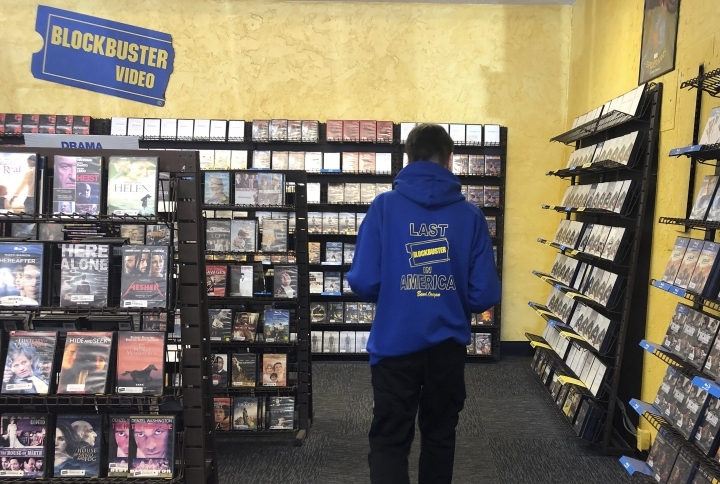 General manager Sandi Harding ordered T-shirts and other souvenirs that say "The Last Blockbuster on the Planet," and orders are already streaming in. 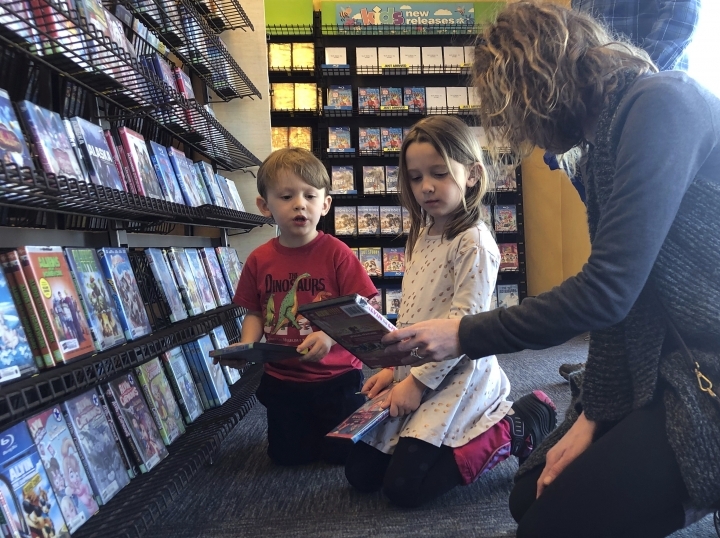 Harding says the location has several years left on its lease and isn't going anywhere anytime soon.